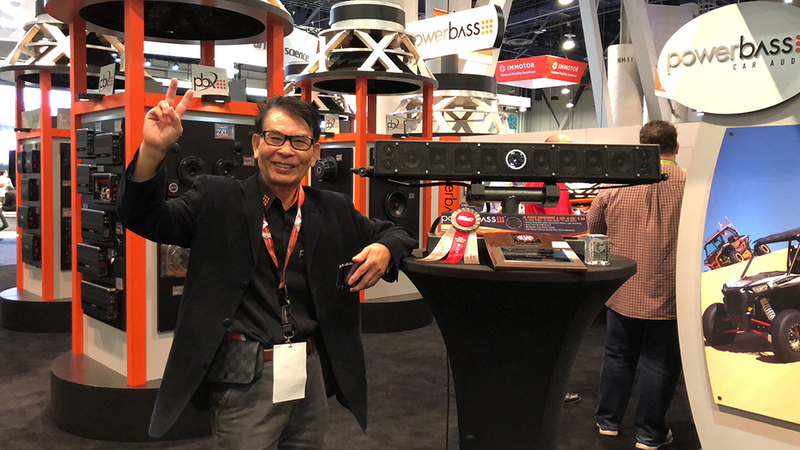 PowerBass kicks off 2018 with a very successful CES show in Las Vegas, NV. 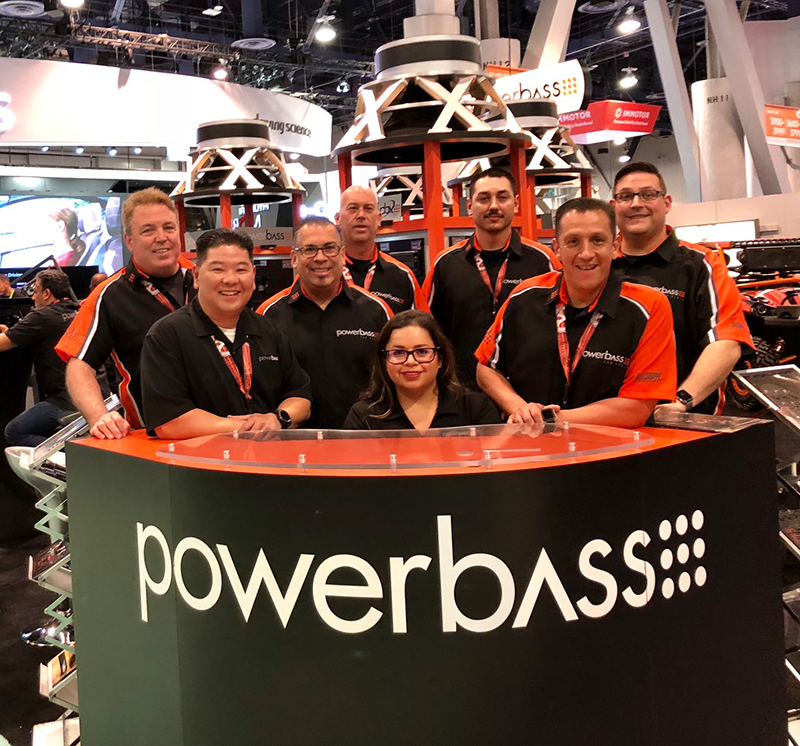 The PowerBass team knocked it out of the park this year with the company showing over 25% in growth. 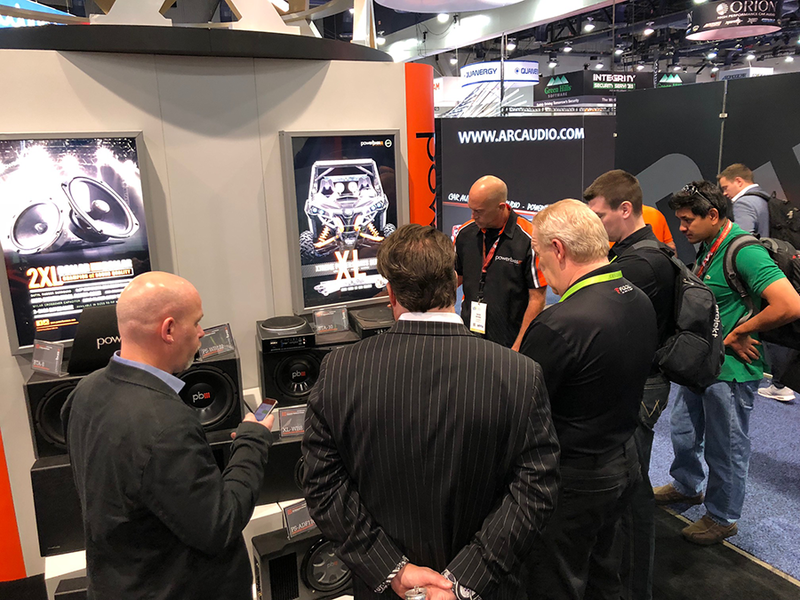 We want to thank all of our Reps, Distributors and Dealers across the globe for helping us achieve this great growth in 2017. 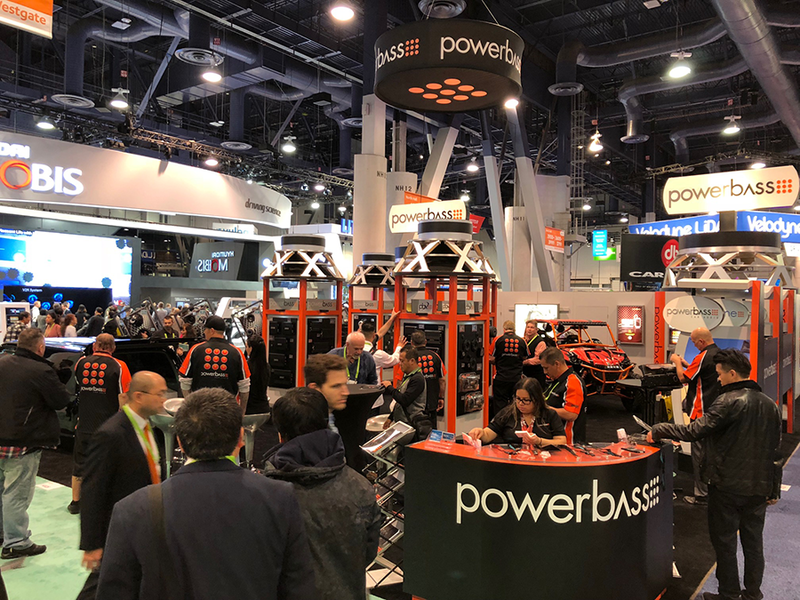 Looking ahead at 2018, CES was a great measure of just how great the future looks ahead and we could not be more excited to work with you all. 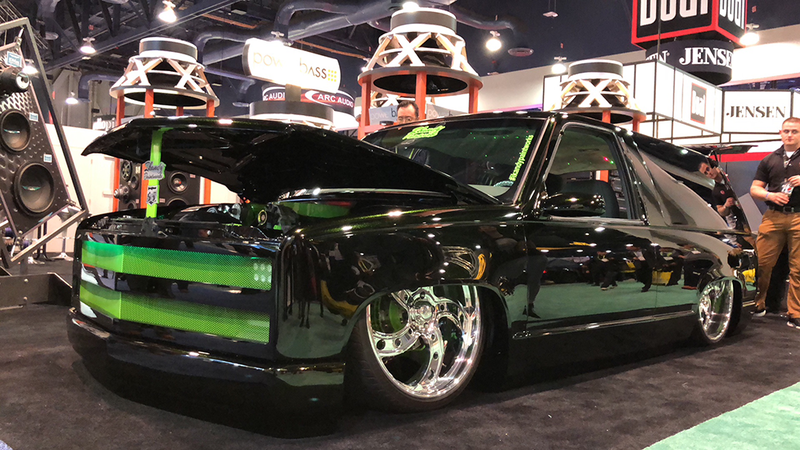 Couldn't make it to CES? 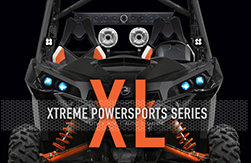 Well no need to worry we have you covered with this official highlight video reel! 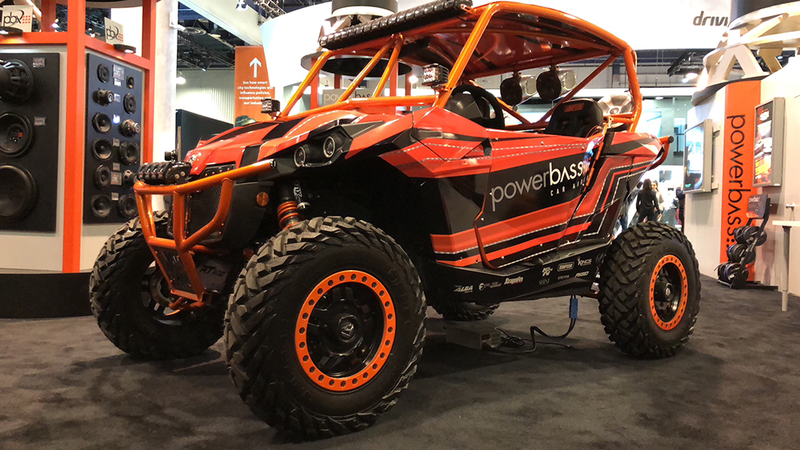 PowerBass showed in style with an amazing UTV on display and a Tahoe stocked full of PB gear! 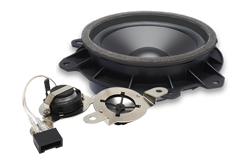 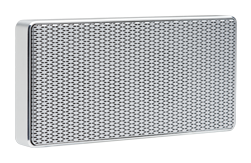 The new products coming soon to the website and shipping world wide by the end of the second quarter include a new Ford / Lincoln OE series of coaxial, and components as well as our new XMA-800D and ACS-500.2D amplifiers. 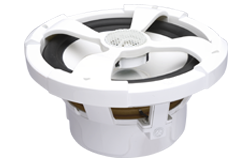 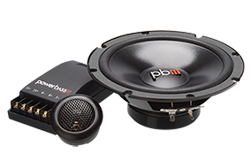 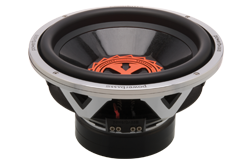 In the ever growing powersports market PowerBass introduced its new line of XL-SST thin mount 6 1/2" and 8" RGB illuminated coaxial that are super slim for rooftop applications as well as 2 new XL-MX series Amplifiers that are not only micro in size but pack a ton of power in an IPX67 rated chassis!